Python SDK installed without issues. Feb 20 10:14:29 arm pppd: Exit. I’ve tried both antennas that came with the package. Any ideas? Have you verified this SIM card is working in the dashboard? Sometimes if you jump from registration to trying to ping right away we see this error. Could you screenshot your dashboard of the SIM in question? My sim card is working. I’ve tried it with a Huawei E3372 (in stick mode) without problem (can send messages to the device with the python sdk). Its just the Nova stick thats not working. Could you tell us a bit more about your setup? Maybe share a picture of it? Other problems we’ve seen in the past are things like uncertain antenna connections (not plugged all the way in) and improperly spec’d power converters. 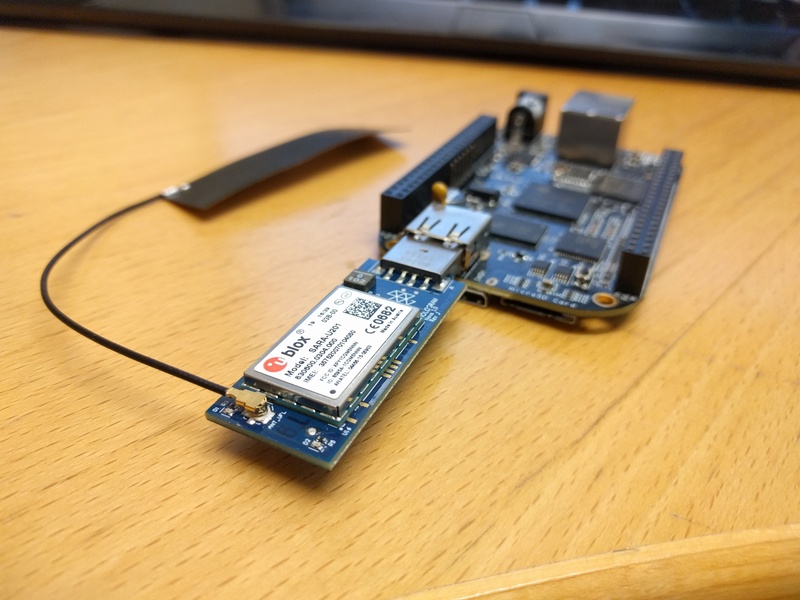 It’s just a Beaglebone black with 2A power supply and the Nova stick (with the larger antenna) plugged in the usb port.